A century ago, one of the most common U.S. coins featured a figure wearing a Indian Headdress. 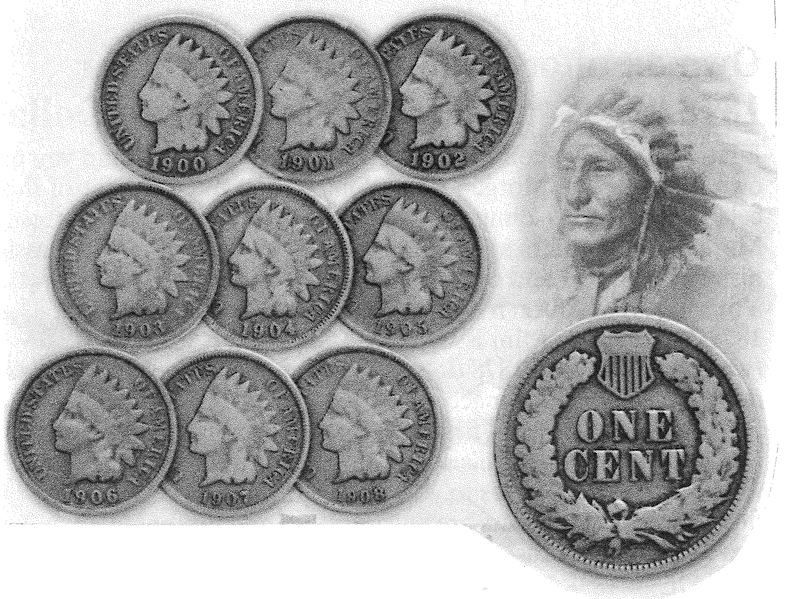 It became known as the “Indian Head” Penny. 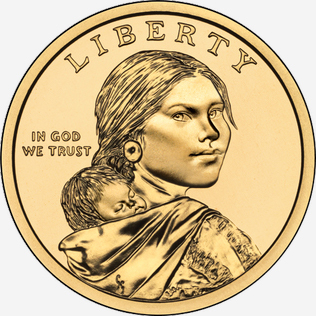 This coin actually featured a “Liberty Lady” wearing a feathered Native American head-dress, rather than a photo of an Indian model. 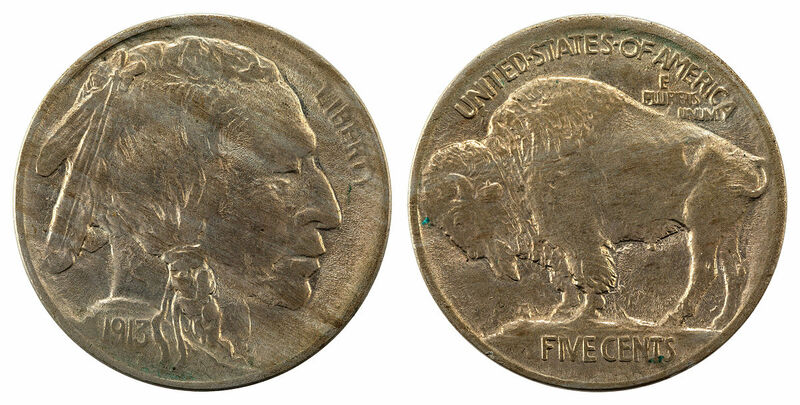 The most widely distributed coin featuring a Native American, the “Indian Head Nickel” or “Buffalo Nickel,” was minted between 1913 and 1938. Only a few million were produced, as compared with today’s production of billions of coins minted. Collectors today will pay anywhere from 95-cents to as much as several thousand dollars for these coins, depending on their condition, date and location of minting, and other factors. Enlarged, never-circulated versions of the coin are popular with some novelty coin collectors. The Indian figure featured on the coin is a Native South Dakotan. 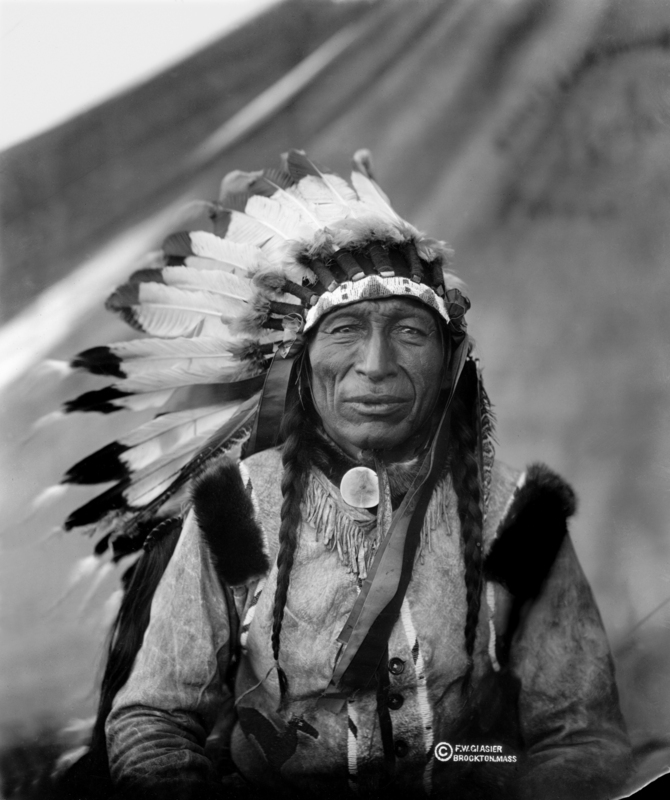 He was “Iron Tail,” an Oglala Lakota Sioux from Pine Ridge. Iron Tail was born in 1842 and was about 70 years old when he sat for a painting. This was before he joined the Buffalo Bill Wild West Show, which performed throughout the United States and in many European cities. 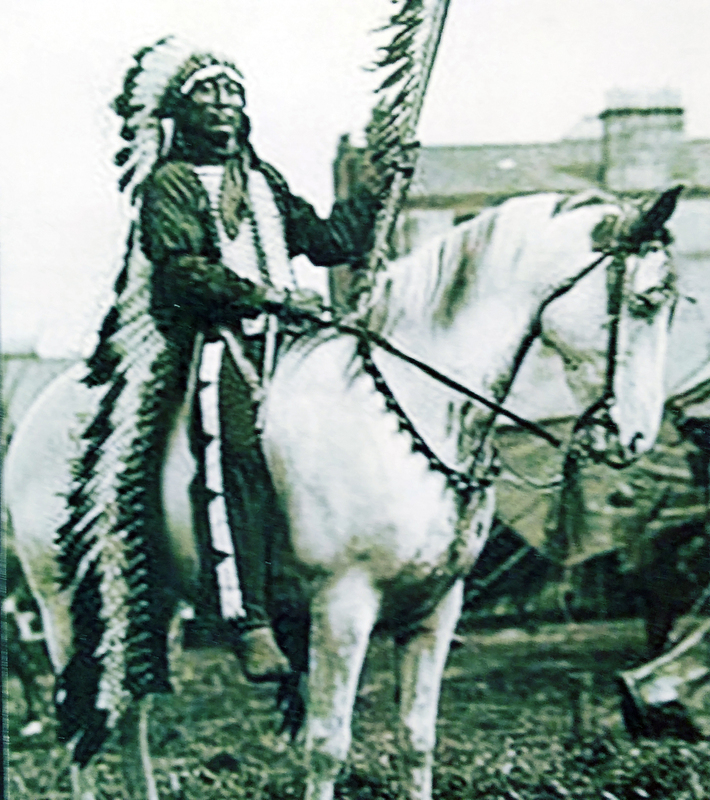 Iron Tail became one of the several Lakota men who traveled the world with the show. 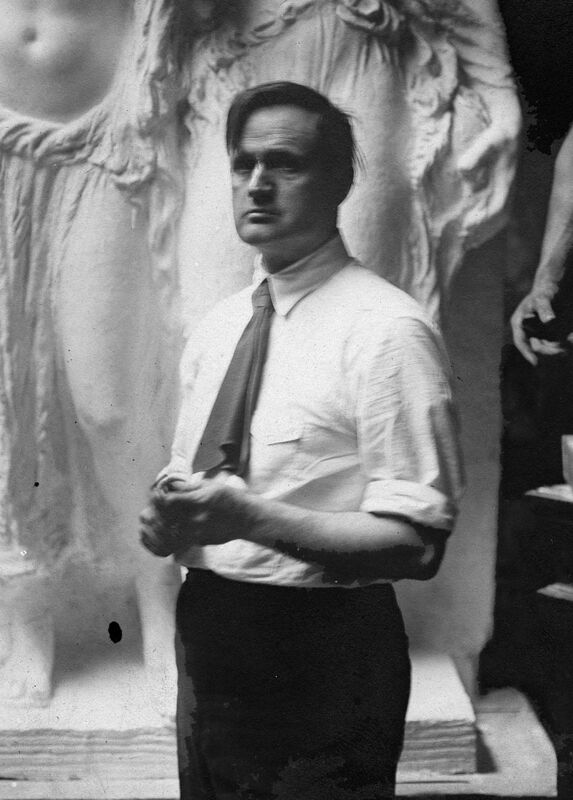 Artist James Fraser ‘touched up’ the original painting when designing the nickel for the U.S. Mint. The changes were minor and the image is relatively accurate portrait of Iron Tail. 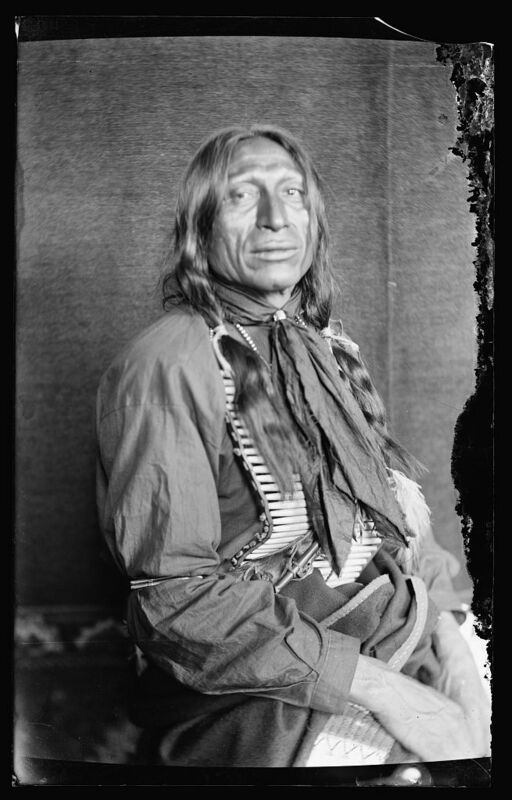 Iron Tail died of pneumonia while traveling back to South Dakota from the Wild West Show in Philadelphia on May 28, 1916 at age 74. 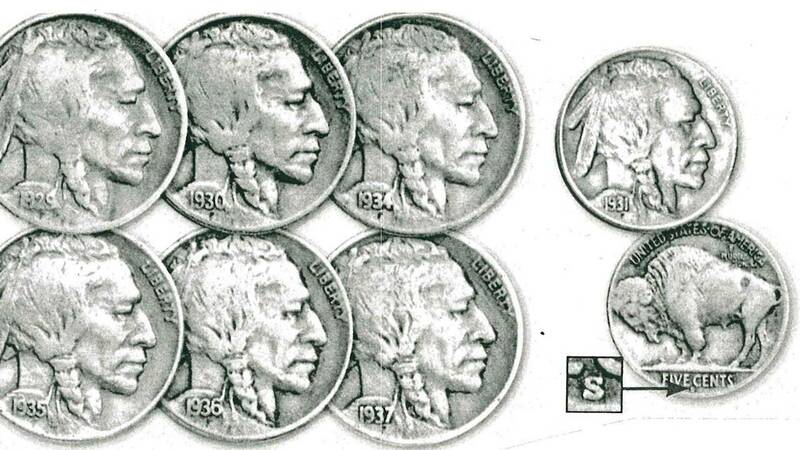 No Native American coins were minted by the U.S. government after 1938 - until the year 2000 when the Sacagawea Dollar coin was issued. The woman known for guiding the Lewis and Clark expedition is featured on dollar coins circulated between 2000 and 2002, and from 2008 - 2012. 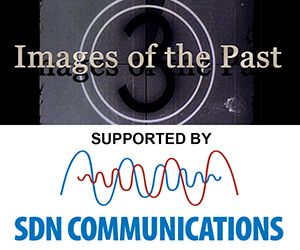 There were no photographs or paintings of Sacagawea and the image on the Sacagawea dollar was designed from descriptions available in 200 year-old history documents. 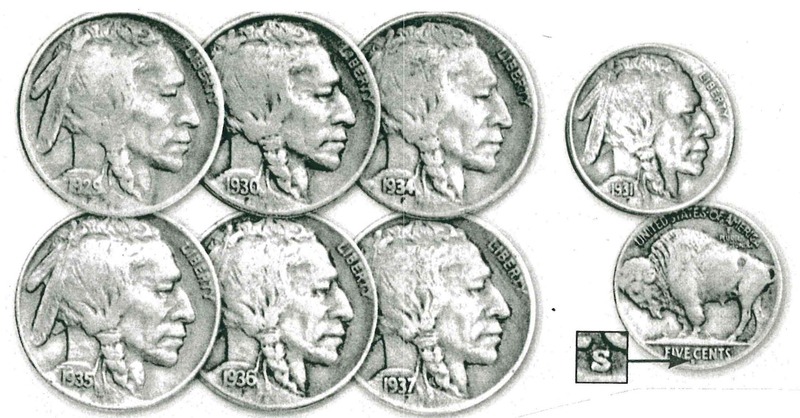 Another set of U.S. coins featuring Native Americans is presently being minted. So far nine different Indian tribes are being honored, with at least eleven more tribes to be featured in the next couple of years. For commemorative coin collectors, a newly minted set of large dollar-sized coins are on the market featuring another Lakota man, Sitting Bull.